On this page we are providing direct APK download links and changelog of latest updated versions for WhatsApp, so that in case you are not able to get it from Google Play Store for some reason, you can get the APKs from this page. Previously we posted tutorial on you how to install Google Play Store on your Android phone & what are the best Play Store alternatives where you can get apps as well as APK files. In case, you still face difficulty in getting Android apps or APK files from all these sources, come back to this page for WhatsApp APK. We will post the APKs downloaded directly from Google Play Store and thus you can have peace of mind while downloading and installing them on your devices. 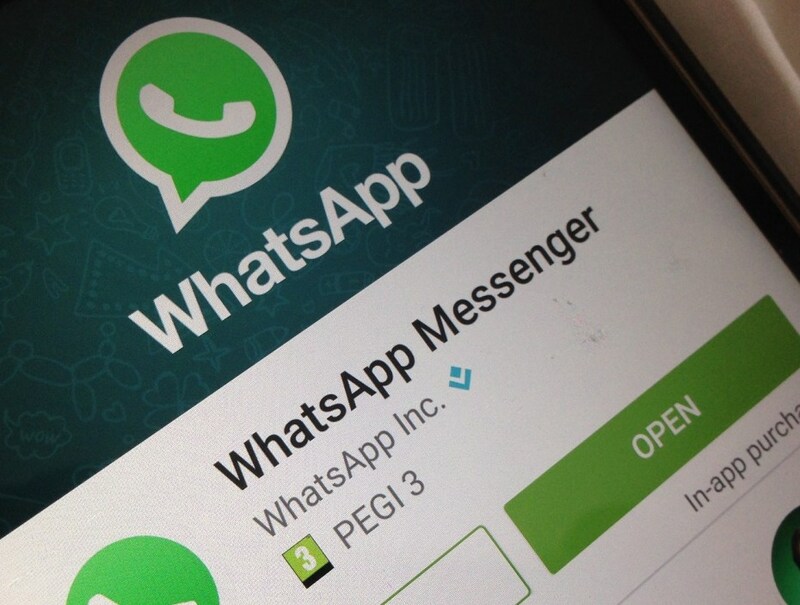 Click here if you want to know what new features are coming to WhatsApp in future. For becoming a WhatsApp Android Beta testing user to enjoy all upcoming new features in advance and before others, you can click here to read our tutorial. Here is our tutorial to help you in installing APKs on your Android devices in case you have just started using Android. Click here for many useful tips and tutorials for our Android devices. For reading about recent leaks, rumors about Android devices, click here. • New emoji. And sending a single emoji will now appear larger in chats. Your messages, photos, videos, voice messages, documents, and calls are now secured with end-to-end encryption, which means WhatsApp and third parties can’t read or listen to them. Messages are automatically end-to-end encrypted: no turning on settings or setting up special secret chats to secure your messages. End-to-end encryption is available when you and the people you message are on the latest versions of WhatsApp. Learn more at https://www.whatsapp.com/security. When attaching a PDF, you can now tap “Browse other docs…” to pick a PDF from another source, like Google Drive or Microsoft OneDrive (Android 4.4+).